Autumn Harvest is upon us. Join us as we gather our Gifts. What will YOU harvest? During this three part guided journey, you will discover the leader in you and claim your personal bountiful gifts. Allowing your inner self to find a bountiful harvest of what will serve you in the season ahead. Using meditation and art as an expressive technique, experience a transformational workshop! 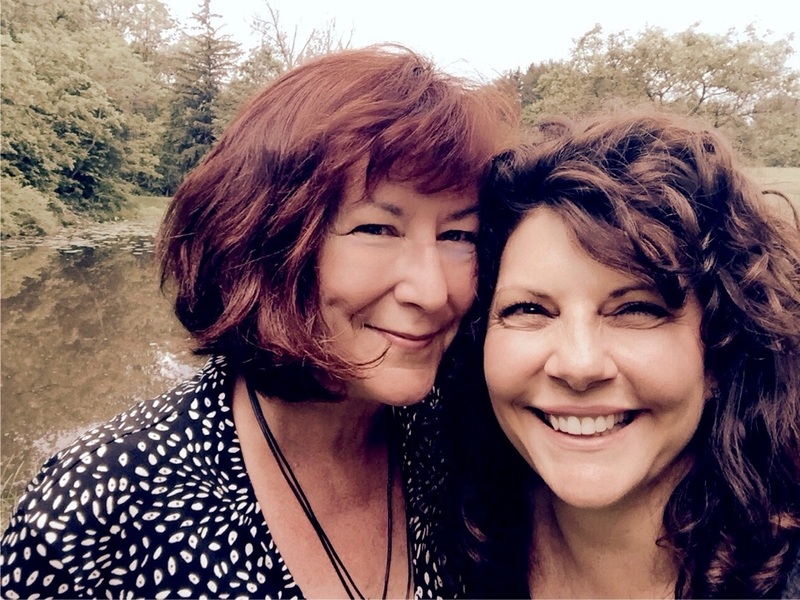 Rhonda & Tracey design and deliver transformational workshops and meditations. Our goal is to promote creative exploration of oneself in support of your heartfelt journey. Light snacks, water, coffer and tea provided. Please wear comfortable shoes and clothes. Registration Required.